Make sure to support companies that are finding ways to keep plastics out of our environment. 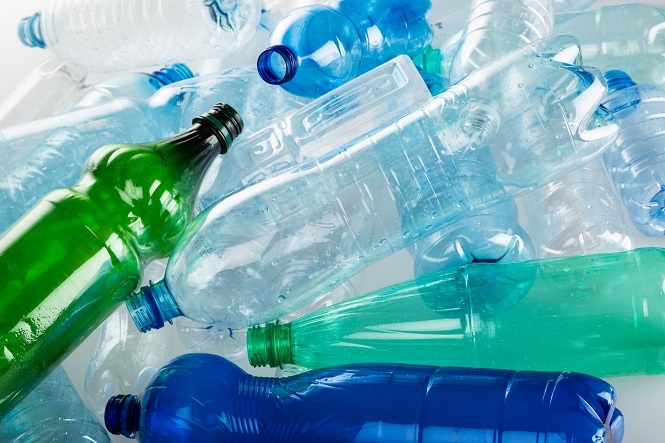 We dump an average of 167 plastic bottles EVERY YEAR in landfills. 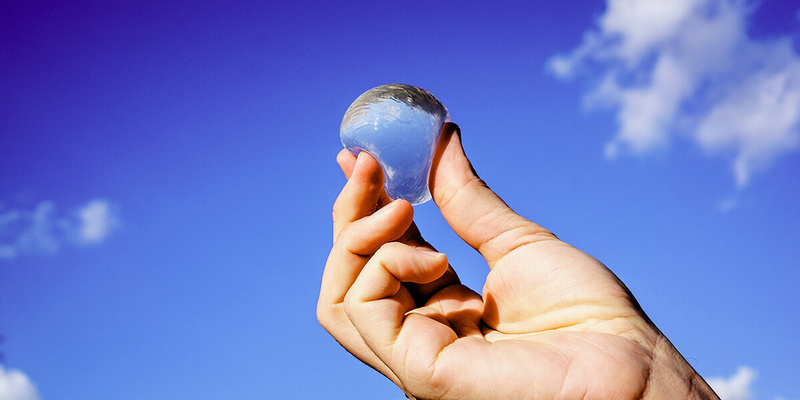 Some clever people are engineering solutions to the plastic bottle disaster. The U.S. National Park Service has proposed halting the sale of bottled water. Upgrade your bottled water habit and choose a reusable bottle. You’ll be cutting waste and saving money!